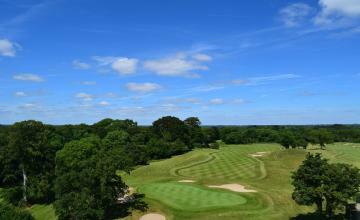 Get your deal today - Limited availability! 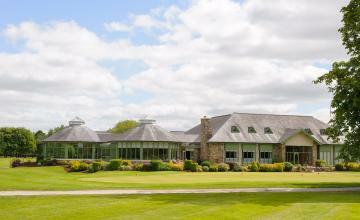 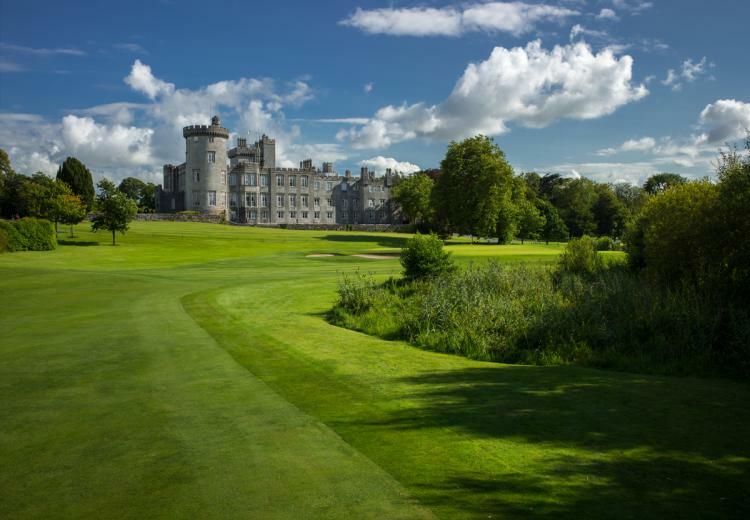 Set in the stunning surrounds of Dromoland Castle. 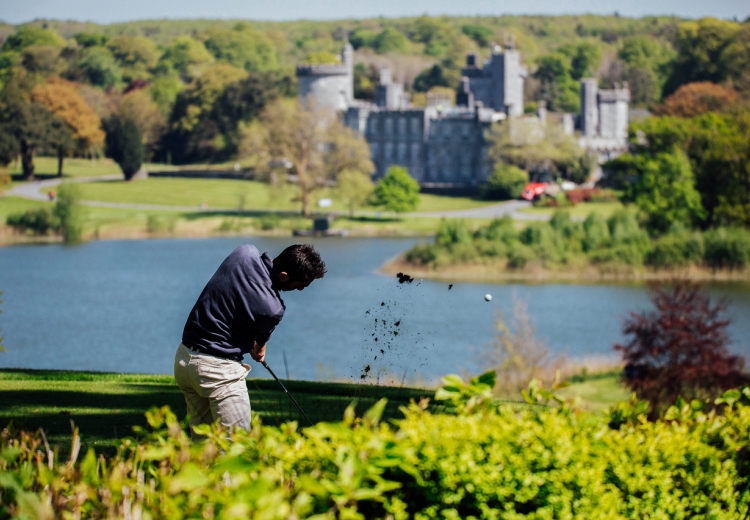 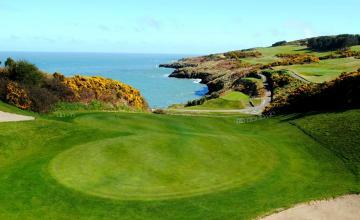 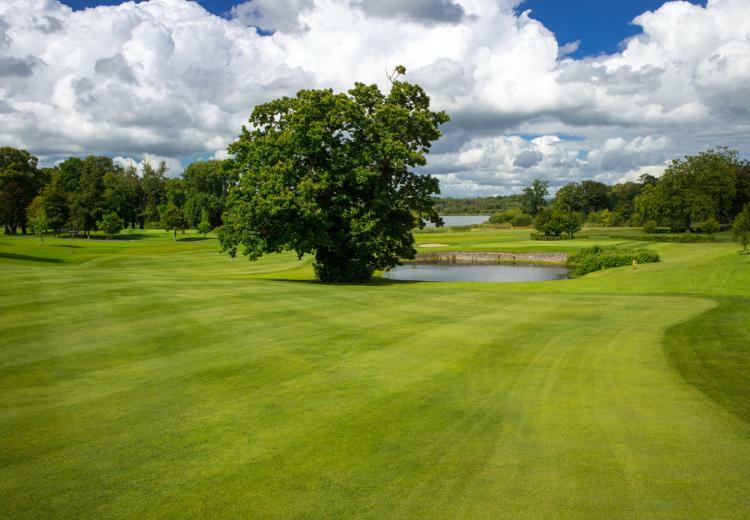 Take in the majesty of the 15th Century Castle as you enter the estate, winding up through the golf course and surrounding lakes.Playing over 6,824 yards for Men and 5,242 for Ladies, the championship Dromoland Golf Course has been described as an experience never to be forgotten, presenting a stern challenge to both professionals and amateurs.Designed by the internationally renowned Ron Kirby and JB Carr, this great course requires the perfect blend of distance and accuracy, risk and reward.